Insight: Open skies for unmanned maritime operations? Beth is a former senior reporter for Digital Battlespace and Unmanned Vehicles magazines. Beth graduated from university in 2010, after which she completed a successful internship with Shephard Media, and became a permanent member of staff in January 2011. In 2013 Beth became Young Aerospace Journalist of the Year. In June 2014 Beth left to join the news team at Flight International where she fought the good fight until retiring from the RBI battlefield in early 2017 with many honours. 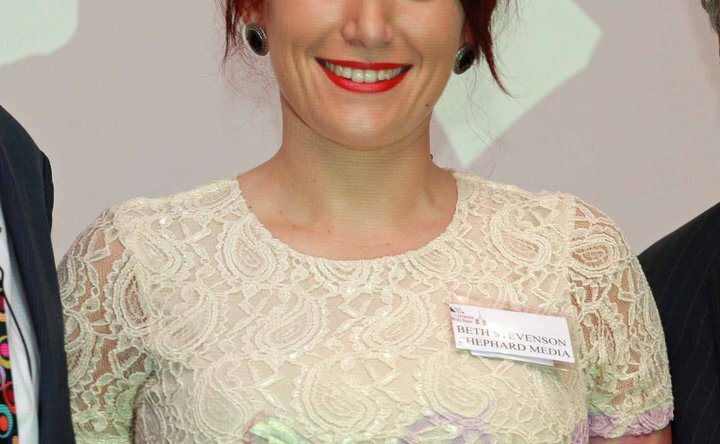 Beth is now a freelance contributor to a number of outlets including Shephard.